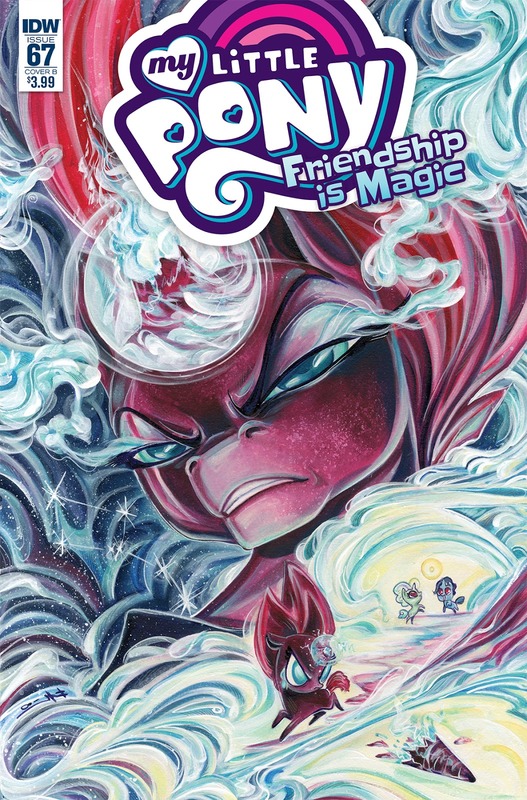 Here on this page you'll find an overview of all My Little Pony Friendship Is Magic Issue νm; 67 Comic Covers, with a total of 3 releases. 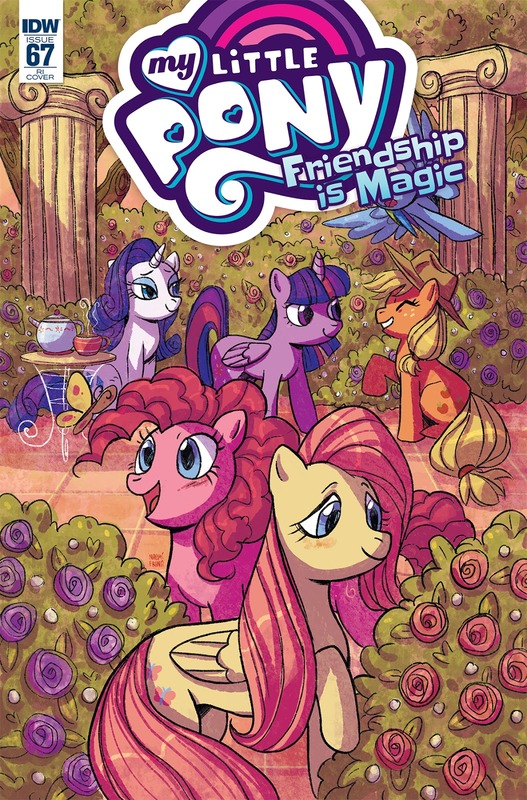 You can click on the Friendship Is Magic Issue νm; 67 Comic Covers images to zoom in or click on any of the links under the images to see more releases of that type. Summary: “Tempest’s Tale,” Part 1 of 2. 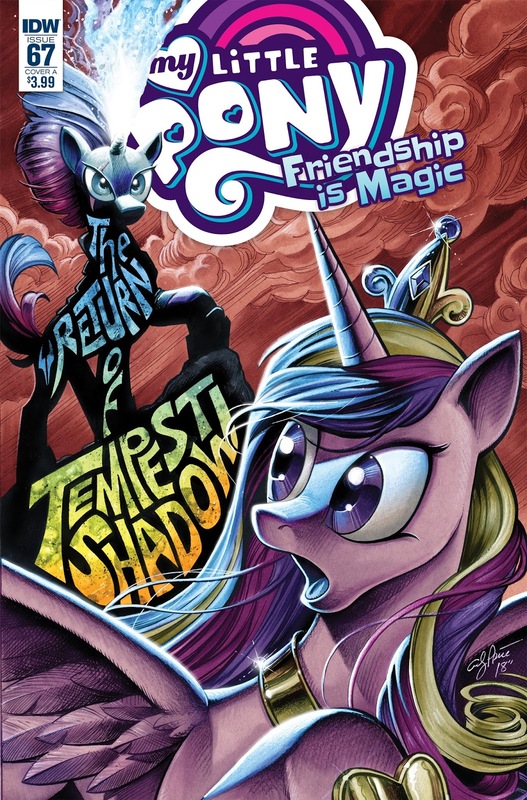 Tempest, a former foe, is exploring Equestria to learn more about love and friendship. 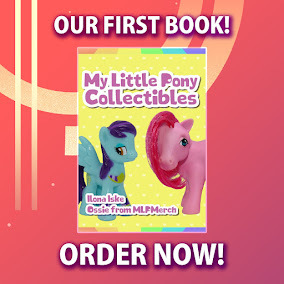 Her travels take her to the Crystal Empire where she will come face-to-face with the pony who set her down a path to villainy! Will she come to grips with her past or return to treacherous ways?